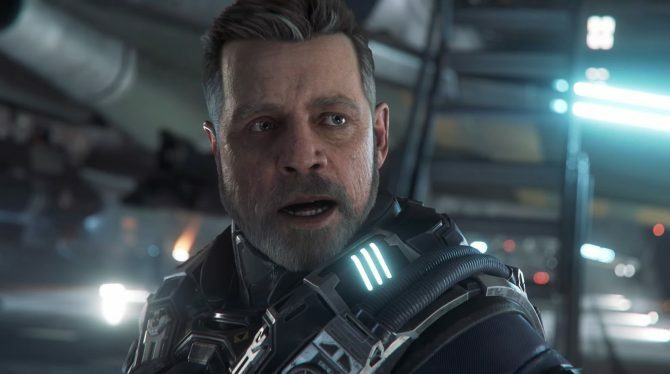 Star Citizen's Global Head of Production Erin Roberts provides details on the upcoming alpha 3.1 update, that will be released in Late March. 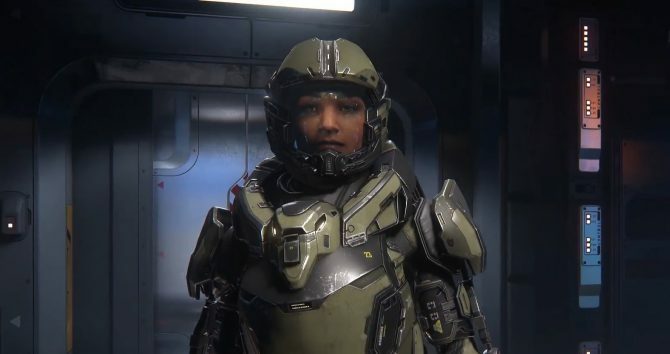 During the new Reverse the Verse livestream, Star Citizen Global Head of Production Erin Roberts gave an update on what backers can expect with the upcoming alpha 3.1 version, which will come in late March. The update will be a big drive to solidify what was released in 3.1, alongside “one of two” new feature. The biggest focus will be performance, with the team doing “huge optimization passes” on the game. 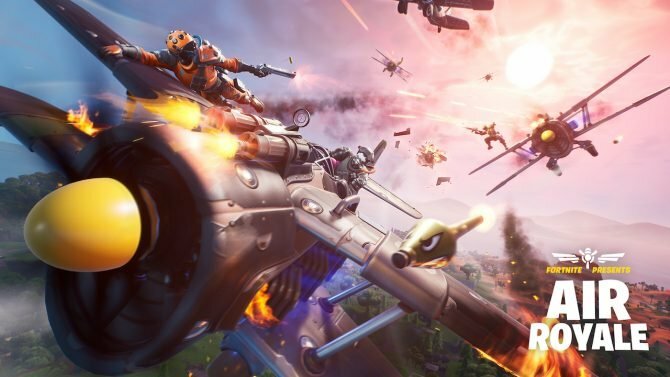 The team already knows where it needs to optimize, and the new build should run “much faster” than 3.0, offering a better experience for the community. The UI will also be polished in terms of readability and usability of the HUDs, including tweaks to the combat UI. Exploits to the economy will be fixed. A new feature planned for 3.1 is an emergency beacon that players in trouble can use to communicate their position, creating a navigation point for other pilots willing to go rescue them. This could be used by players that crash on a planet and need someone to pick them up, or when under attack by pirates and needing help. This will be the first step of the system that will let players create missions for each other. Interestingly, Roberts explained that the switch to quarterly patches also marks a big change in workflow. While previously developers often delayed patches in order to get certain features in, now there will be a form cutoff date, after which development will inevitably switch from features to optimization and polish. Whatever feature won’t make the cut will simply be moved to the next quarterly patch. This will ensure not only that updates will be timely, but also that the features that make into each patch get the required polish. That being said, while the main patches will be quarterly, this doesn’t mean that developers won’t roll out smaller hotfixes in-between or content updates that don’t have a large influence on gameplay and features. A focus for the future is also on improving the combat experience, including physics and the way the AI fights and fights. Some of those improvements will come in 3.1, but the process will keep on going as updating continues throughout the year. You can check out the full livestream below. 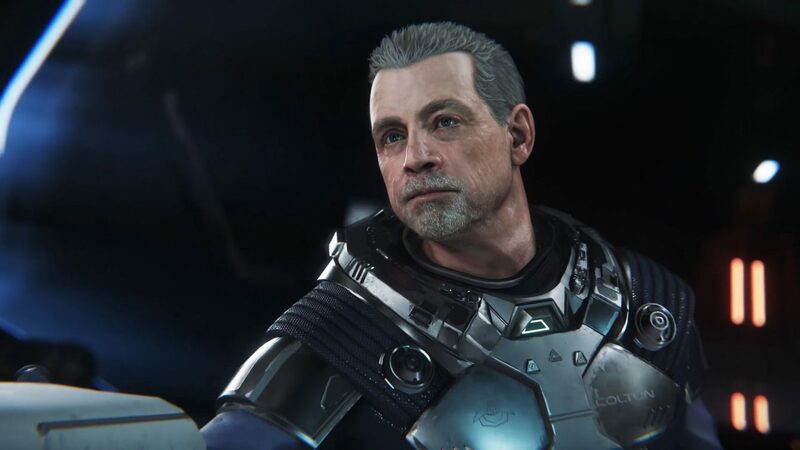 If you want to see more of Star Citizen, you can enjoy a spectacular vertical slice of the single-player campaign Squadron 42, a version of the same footage with commentary from the developers, a teaser featuring Mark Hamill, a video on hoverbikes, one on atmospheric flight, and one on the Cutlass Black. Star Citizen is a crowd funded game, and the tally is currently sitting on $176,663,342, with 1,968,676 registered users. For the sake of full disclosure, the author of this article is one of those backers. Star Citizen Global Head of Development and Foundry 42 Studio Director Erin Roberts talks about the ins and outs this year's updates.